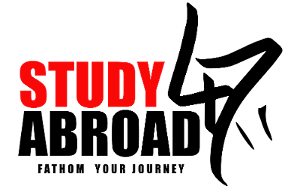 Maximo Nivel provides high quality, affordable study abroad programs in Latin America. Since 2003, they offer our international programs to participants from all over the world. Click Here for Sample Itinerary!! UN2OTHERS offers service-learning via international community service or mission journeys.